Specialist in Liberation Theologies and Catholic Social Teaching. University of Bergen, Norway (1994). 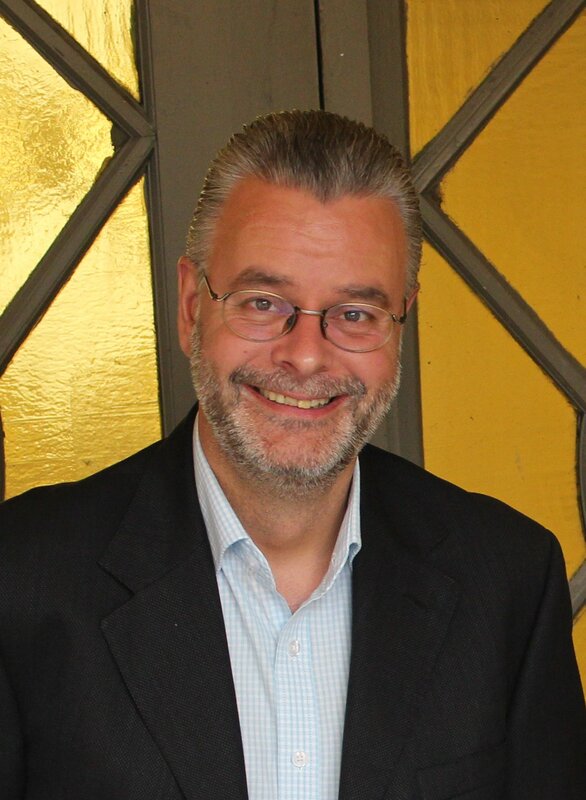 Hans Egil OFFERDAL was a Visiting Professor in the Department of Communication, Monterrey Institute of Technology and Higher Education, State of Mexico Campus (ITESM-CEM) from 1999-2002, and subsequently a Tenured Researcher in Theology and in International/Intercultural Communication at ITESM-CEM's School of Social Sciences and Humanities (2002-2004). Twice awarded (May 2001 and May 2003) the prize as "the best lecturer of the semester" by Asociación de Estudicantes de Comunicación (ADECO)/the Department of Communication, ITESM-CEM. In December 2003 he received a mention for being "one of the best lecturers" by the 1999-2003 student generation of all ITESM-CEM degree programs. From August 2003 until December 2004 Offerdal resided in the Department of Communication, Central Missouri State University (CMSU; now University of Central Missouri, UCMO), as an Exchange Visiting Professor. 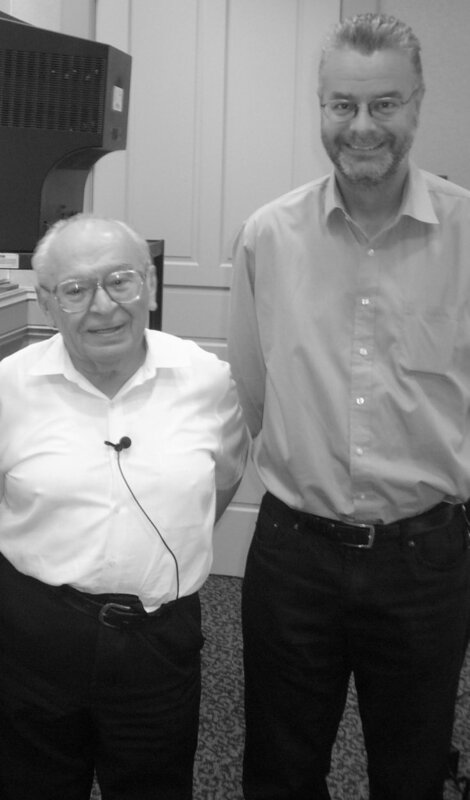 Thereafter, he served as the first CMSU Resident Visiting Scholar for Peace, Diversity and Understanding in 2005. He is the former Co-ordinator and Special Adviser of the Comparative Research Programme on Poverty (CROP) 1996-1999/(2001) and functioned as Head of CROP's Latin America and Caribbean Programme 2006-2012. Offerdal was Interim Director of CROP from December 2011 to May 2012. He worked as a Research Adviser for Externally funded projects/Horizon 2020 in the Division of Research Management, the University of Bergen (UiB) for two years (2013-2015), and is currently Adviser for International Affairs at the University of Bergen. Offerdal acted as an Invited Observer to the Millennium Peace Summit of Religious and Spiritual leaders United Nations, New York in 2000. In 2002 he was a member of the international editorial board of the "Información y Sociedad" section for the Mexican edition of Le Monde Diplomatique. 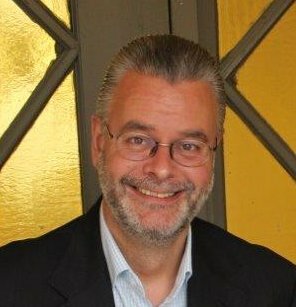 He has also served as a member of the international editorial board of Razón y Palabra - Latin America's first electronic journal in communication studies (2001-2004) - and at the international board of editors for Genocide_Studies (2001-2003, 2005-2010). He was a Senior Research Associate at the Universidad Andina Simón Bolivar (UASB) 2008-2009. He co-founded the movie web site Cinema Paradiso (now Filmweb.no) in 1995. He helped co-organize the visit of Bishop John Shelby Spong to CMSU in 2004 and brought renowned philosopher Enrique Dussel to Norway in 2012. 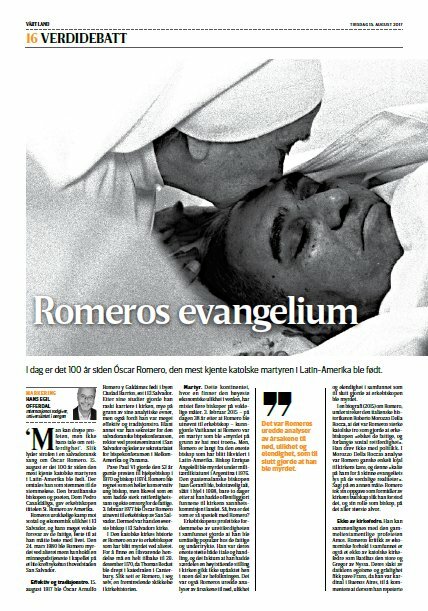 Offerdal has published various essays/articles about the Catholic Church in Latin America, and about ethical issues in the fight for human dignity. - "Episcopal conferences and “los sin derechos”: 21st century Catholic struggles for human rights in Latin America", NorLARNet conference 2016, Bergen, 2 September, 2016. - "La voz de quien no puede hablar? Una comparación entre las visitas de Juan Pablo II y papa Francisco a México”, Religión, Política y Sociedad: Las Dimensiones Culturales de da Creencia en América Latina Seminar, Universidad Nacional de San Martín: UNSAM, Buenos Aires, 22 April, 2016. 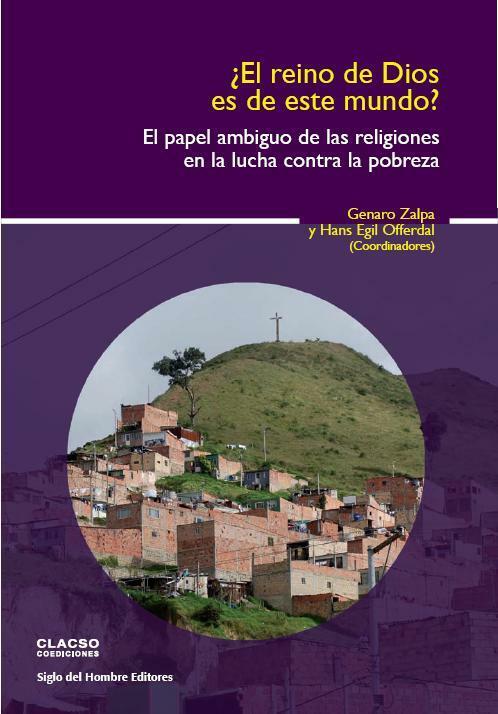 - "El Papa Francisco y el Capitalismo", VII Conferencia Latinoamericana y Caribeña de Ciencias Sociales, CLACSO, Medellín, 11 November, 2015. 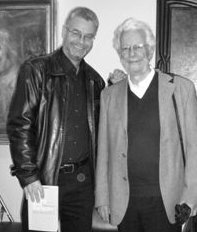 With Enrique Dussel, Mexico City, 23 September, 2009.